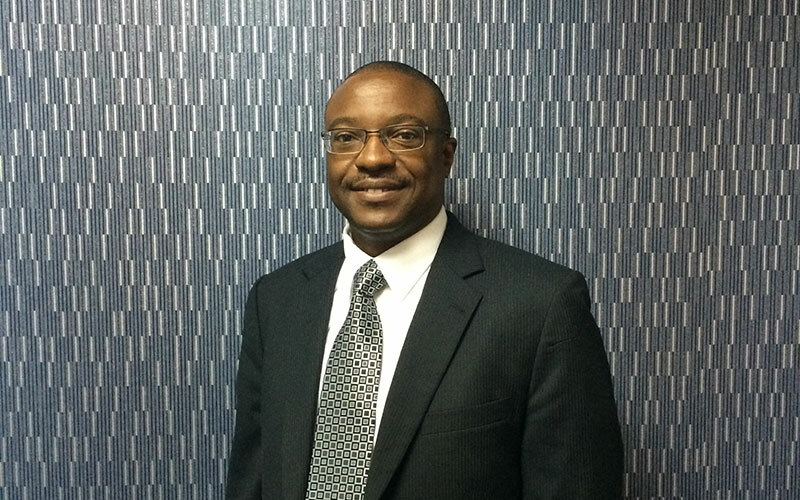 ZambiaInvest interviewed Mr. Brian Tembo, Chief Executive Officer of the Lusaka Stock Exchange (LuSE). 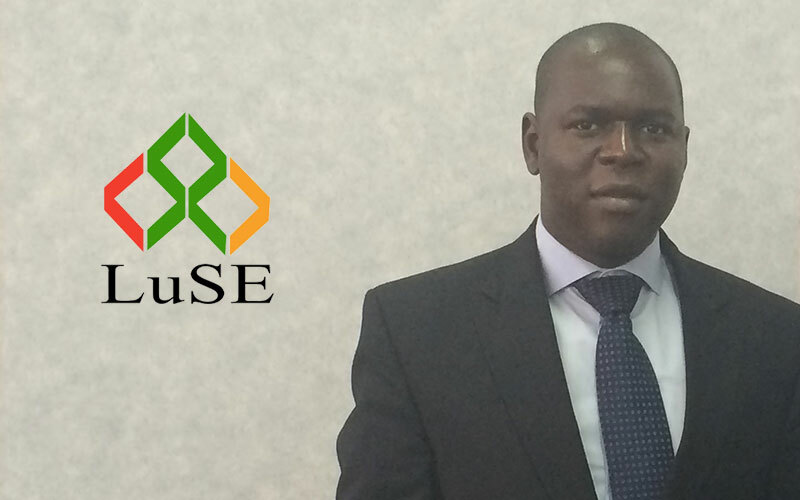 ZambiaInvest and Mr. Tembo discussed the current state of the Zambian stock exchange and the opportunities available both for investors to trade at the LuSE and for companies to list. 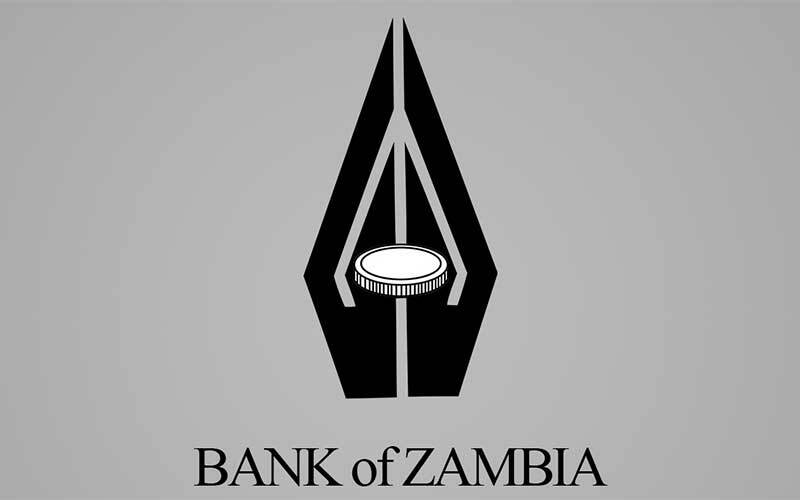 ZambiaInvest: The Lusaka Stock Exchange (LuSE) started in 1994. How would you describe the evolution and performances of LuSE from its early beginnings to date? Brian Tembo: LuSE started off as a private sector development project supported by the UNDP, the World Bank and the Government of Zambia. In 1991, the economy was liberalised with the coming in of a new Government. The focus then became that Government had no business in running businesses, but that it was actually better as a facilitator of business. The Government was therefore looking for a transparent and structured manner in which they could divest their interest in State Owned Enterprises (SOEs) and, in so doing, empower Zambian citizens. The LuSE was a private sector intervention born out of this recognised demand for such a structured platform. 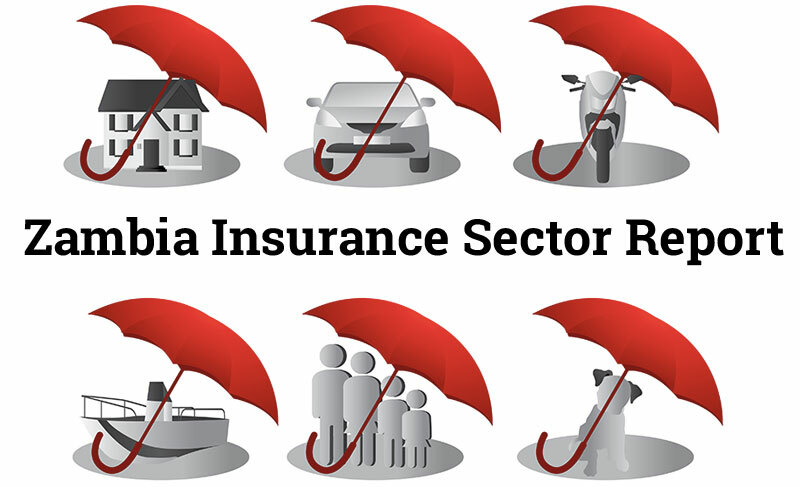 Over the past 20 years of its operation, the LuSE has facilitated about half of its listed companies in coming to market through privatisation via public floatations in which the Government sold its stake to citizens at a discount. Other companies have been able to list and to utilise the Exchange’s mechanisms to raise capital or restructure their balance sheets. The LuSE is still a growing market which promises a lot of opportunity to corporates and investors alike. Part of this evolution is the establishment of a low requirements, but still high standards market for growth companies. ZI: To date, LuSE Market Capitalization exceeds ZMW 62,873 Million. How would you describe the appetite of investors towards the Lusaka Stock Exchange? BT: The LuSE dilemma at the moment is actually supplying the diversity of products which the investing public is seeking and also ensuring that they are in sufficient supply to encourage vibrant secondary market activity. ZI: What are the advantages and incentives to invest in it? BT: Over its 20 years of operational history, the LuSE has enjoyed Government-provided fiscal incentives for those that list and invest on the Exchange. Individuals have a waiver of 15% withholding tax on dividend income declared and paid for by a listed company, there is a waiver of 10% property transfer tax on the sale of listed shares, no capital gains tax and a discount on corporation income tax to a listed company in their first year of listing. Other than these incentives, investors are also presented with an opportunity to get in early and ride on the great growth opportunities presented by these companies. ZI: As of September 2014, a total of 22 companies are listed at LUSE. Do you see room for other companies to list? BT: The focus of the LuSE in its next 5 years is to consistently provide the value which our clients desire. The number of listings is targeted to at least 3 every year to increase the number of listed counters on the equity market and also to ensure adherence to the 25% minimum public float. Zambia is awash with investment opportunities and on the back of this listing is a great leverage opportunity for companies. ZI: In addition to shares, companies can also issue bonds to raise finance. What are the pros and cons of bonds versus stocks at the LuSE, from the point of view of both the company and the investor? BT: They are two different asset classes and investment in either should be on the back of investment advice by a licensed stockbroker. Bonds are loans and do not give the holder any shareholding rights and associated benefits whereas equity presents the holder with a part ownership of the business including the risks associated with the business and distribution of potential profits through dividends. ZI: The establishment of an Alternative Market is also being discussed. Could that be the way forward for relatively young capital markets of emerging economies like Zambia? What are your hopes on this initiative? BT: Each market should not merely copy and paste interventions, but rather look at its own unique circumstances and come up with solutions that address the needs of its stakeholders. The LuSE Alternative Market (Alt-M) is many years of consultative value creation. It is a reduced requirements market, but the standards remain high. Through this platform, the LuSE is facilitating access to its capital raising mechanisms by smaller growth companies. ZI: What is the profile of companies that could list at Alt-M? BT: Alt-M is for small growth companies. The Alt-M Rules provide for entry requirements which include number of employees, gross annual turnover, track record, market share, business plan, board structure, etc. and also provides a support base through a Designated Advisor. ZI: The LuSE is in the process of being de-mutualised. What will be the benefits of this and what are the challenges it faces? BT: The demutualisation of the LuSE is a conscious decision taken by its members in response to the environment in which it does business and its growth path into the future. The broadening of Exchange ownership will bring in new investors and funds for the LuSE to invest in its systems, human capital and ICT infrastructure to better serve its clients. ZI: As the attention of global investors shifts towards Africa, emerging capital markets in the continent seem to be facing new dynamism. All in all, what makes investing in the Zambian Capital markets attractive? What would be your personal message to investors? BT: The LuSE is young at 20 years old and, being a young market, it has been able to model itself around the best markets in the world and also transform the business in line with current trends. We operate in a country bursting with opportunity. With a close look at the LuSE counters, you will see opportunities for growth and undervalued stocks, which promises great growth potential. This should attract any long term investor. Investment on the LuSE, with its associated proactive incentives such as waiver of 15% withholding tax on dividends, waiver of 10% property transfer tax on share sales, no capital gains tax, no limits to foreign participation and world class systems and procedures, is certainly worth considering.